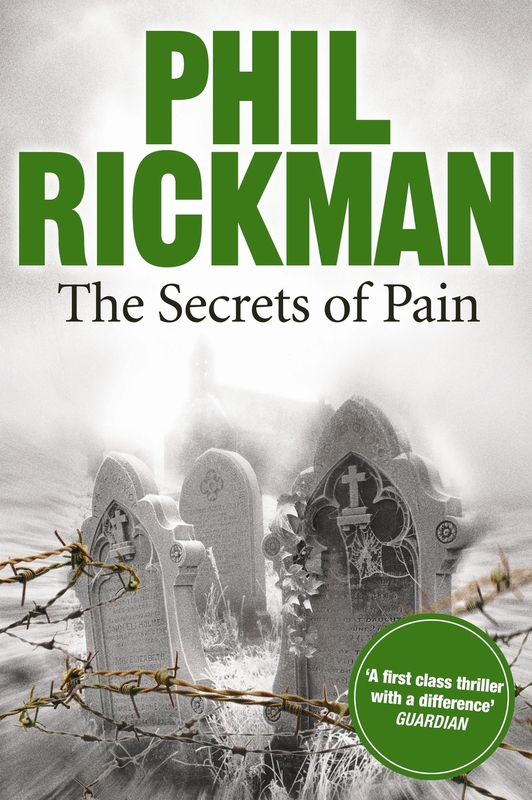 Phil Rickman is a critically acclaimed crime writer, best known as the author of the successful Merrily Watkins series. Born in Lancashire, he has spent most of his adult life in Wales and the Border country. He worked as a print journalist before moving into TV and radio, and has won awards for BBC news and current affairs reporting in Wales. His early novels Candlenight and Crybbe (republished as Curfew) received considerable acclaim and were successful on both sides of the Atlantic. They drew comparisons with Stephen King, who himself called the book “remarkable… something new and creepy”. 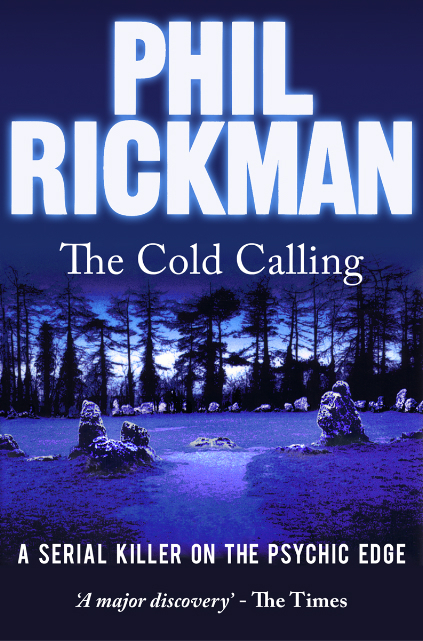 Phil wrote a number of other horror books before turning to crime and mystery. Phil is best known for his Merrily Watkins series of mysteries, featuring a down-to-earth female Church of England priest and exorcist, the first of which was The Wine of Angels. The book proved a considerable critical and popular success, and since then he has written eleven more in the series, and a standalone short story. The series has sold over 350,000 copies in total, and the books are currently under option with ITV studios. His work has been translated into German and a number of other languages. 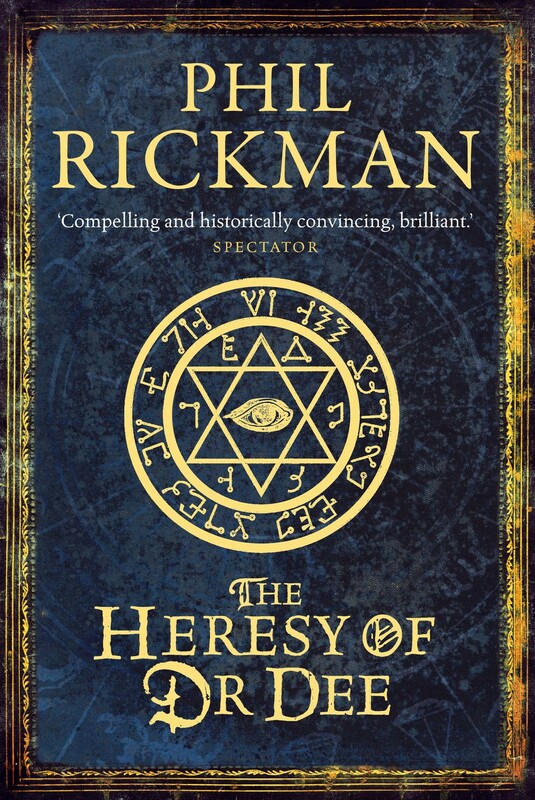 He has written two works of historical mystery featuring the Elizabethan astrologer Dr John Dee, which have both found a huge following and were Kindle No. 1 bestsellers. He has also written two supernatural standalones, The Cold Calling and Mean Spirit. Both were initially published under the name Will Kingdom but later republished under his name. He also wrote two books in a children’s series, originally written under the name Thom Madley. Phil continues to present programmes for BBC Radio Wales, including his book show Phil the Shelf. He lives with his wife Carol, also a former journalist and now his most frank and ruthless editor, in a medieval farmhouse in the Welsh border country.